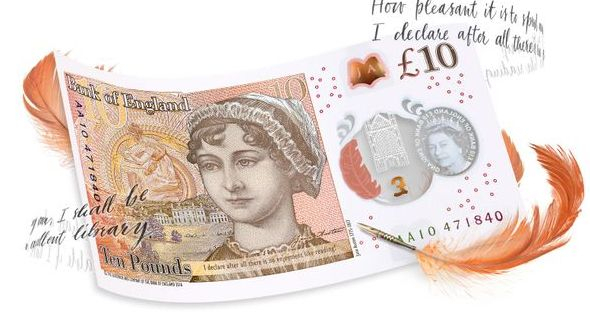 "Every bump, every stone in that village has a history"
The Godmersham Park Heritage Centre team go Regency for the 200th Anniversary Celebrations of Jane Austen's Novels. 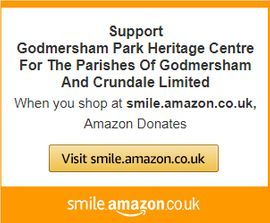 Please note that there is no access to Godmersham Park Estate and House via The Godmersham Park Heritage Centre. The House at Godmersham is a private house, and is used by ABDO as a College for dispensing opticians, and therefore has no public access. 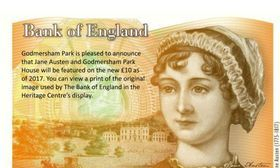 Chawton House recreates Godmersham Park Library digitally. 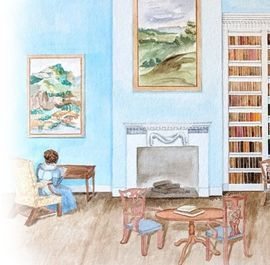 Find the books in their original locations, see the original covers, and search through our history at www.readingwithausten.com WE LOVE IT! Vivian Branson of the Jane Austen Society gives interview for KMTV on the week of the 200th anniversary of Jane Austen's death. (View video from 20:12). 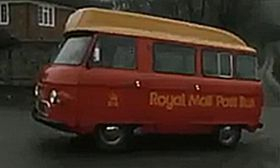 1977: Part post van, part bus, all postbus: The future of rural transport. This is a great idea!